It is really important to know your rules for game of golf. 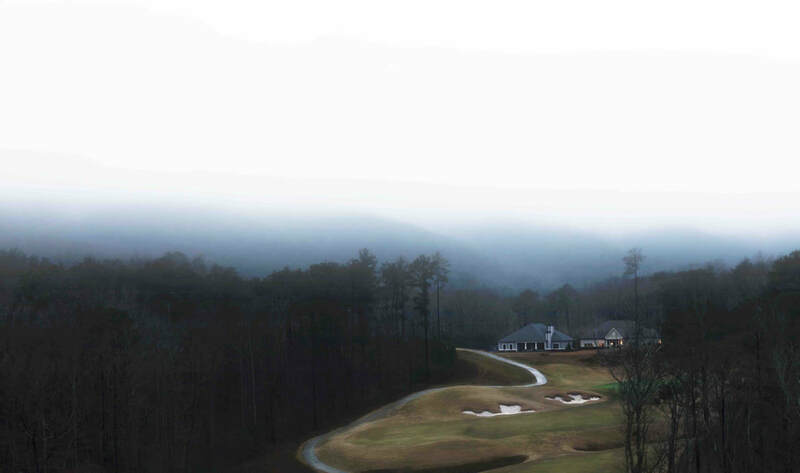 Since golf is for classy ladies and gentlemen, most of the time you are counting on your friends to be honest and tell the truth. It is really hard to be a stand up person when you do not know you're even breaking a rule of the game. 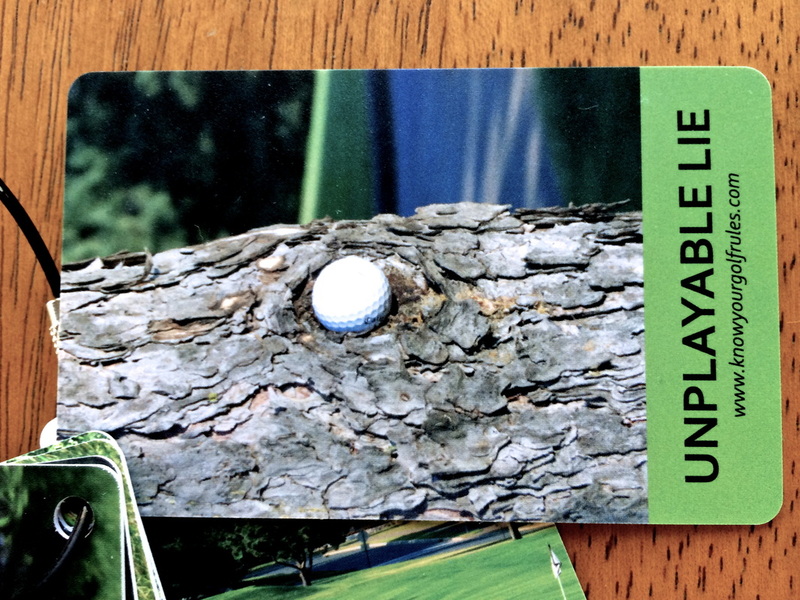 I was recently sent the Know Your Golf Rules Cards and I was pretty impressed on how detailed the rules get. I did not even know some of the rules that are on these cards. 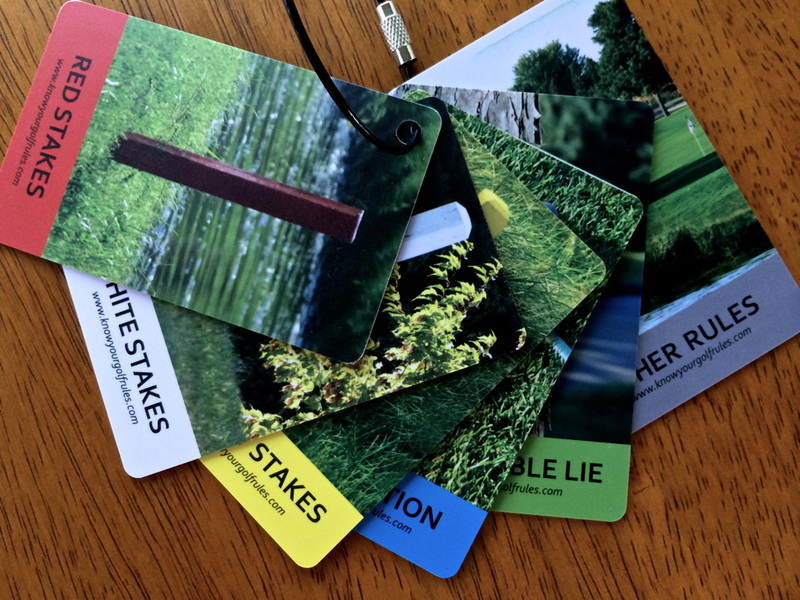 If you are interested in learning all the rules of the game, you might want to check out the Know Your Golf Rules Cards. 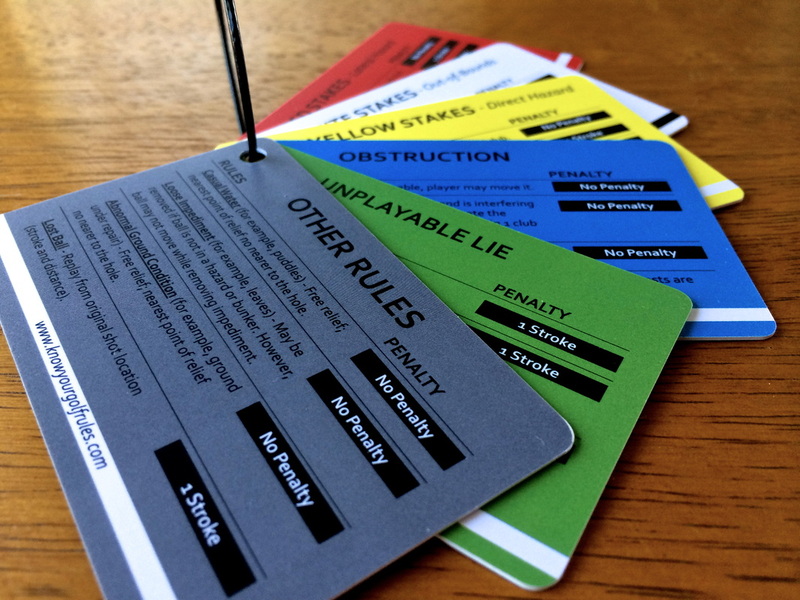 This set of cards is perfect for those who are just starting off or those who just want to brush up on their rules. The cards come with a easy way for you to attach them to your bag. It’s always good to play the game as the rules say you should. If you find yourself questioning some calls you or a friend make, get a set of Know Your Golf Rules Cards. You will always know the right way to handle any situation.